Philadelphia has proven itself to be more than just a nest for some of our nation’s crucial moments in history; it’s also a bubbling hotbed of talent for a slew of today’s underground Electronic and Hip-Hop music as well. Also home to Philly-based producers and label curators Starkey and Dev79‘s Street Bass Empire, better known as simply Seclusiasis, the city has developed itself into a bass mecca for some of the industries most profound artists. 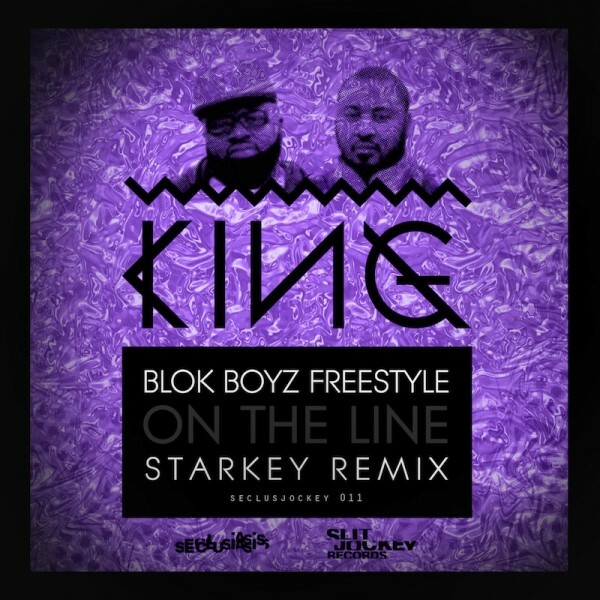 Kicking up a twist to Starkey’s remix of “On The Line”, originally released on King’s “Koncept’s The Remixes” back in August, Seclusiasis hones in the freestyle efforts of fellow Philly Hip-Hop artists the Blok Boyz. Originally recorded exclusively for Dev79’s URB mix, this new remix borrows the beats from Koncept’s original dubstep rhythm; and compliments it’s resonating big bass drops and midi trap horns with lyrics that definitely bite back. 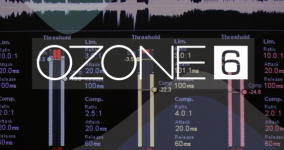 The smooth freestyle provides for an element that, once heard in it’s new form, almost seems to have been the missing link to a track that has already achieved praise from Street Bass fans and press worldwide.